So many people are looking online nowadays for a way to make part-time or full time income. There are a ton of ways you can make money online. Among the popular ways, taking online surveys is a good way to get some extra change. There are many survey companies online but not all of them are legitimate. Today I will be writing a review of Cashback Research to help you determine whether it is a legitimate survey site or just one of the many scams online. Cashback Research is a free service that helps people make money online by providing a platform where they can give their opinions on a variety of surveys. It is not a get-rich quick scheme and it will not make you rich. It is just a way to gather some change that could help you pay a bill or two. Cashback research connects market research companies with survey-takers by offering a means for users to be paid cash for the opinions that marketers need. The Survey Dashboard is at the center of the services offered by cashback research. This dashboard is given free to every survey-taker. It provides survey-takers with a means to easily login and find daily surveys to take, manage their earnings, ask questions and request payouts. Cashback research promises to take your privacy seriously. So they will not sell your personal information. They will only use this data to determine which surveys you are best fit to answer. 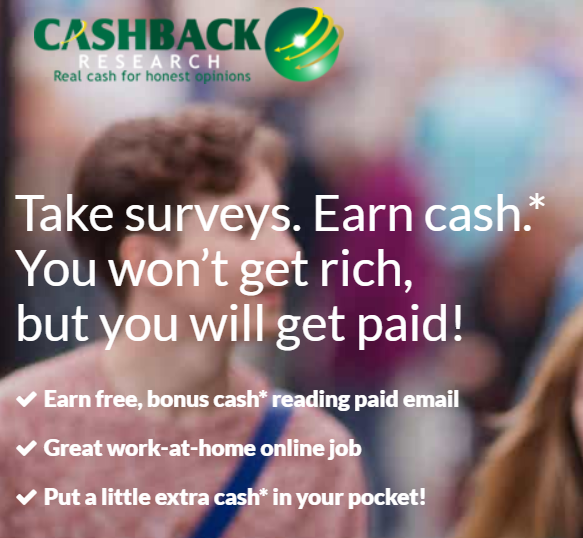 You will get paid for your opinion at cashback research. They let you know upfront that you won’t get rich with their program because it is not a fast money scheme. They have a very interactive and easy to follow survey dashboard. The survey dashboard is the place you log in to each day, to see what surveys are available for you, what you have earned, when you can request a payout, the status of your payout and more. They try very hard to keep you updated about surveys and other events via email. They have a live help ticketing system to help their members when they need help. Payments are done via pay-pal and gift cards. You have a choice. It takes about two weeks to be paid once you request payment. Surveys are time consuming and are hardly a source of full time income or even part time income. Sometimes you get rejected for a survey based on your personal information. Cashback research is a legitimate program you can use to make some change for things like gift cards or money for your phone bill. It is hardly a source of part time income. You can learn of other ways to make money online by reading my post tittle, ‘legitimate work home jobs that are not scams’. 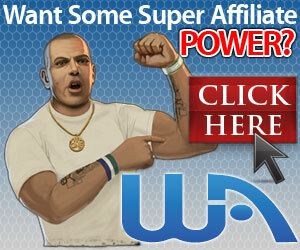 You can also check out my #1 recommendation for work from home business opportunity.